JTECH pagers have made us money, added to our customer service, plus saved us time! At our restaurant, we run a substantial wait during the summer, so we give our customers a pager and let them know it reaches all three of our bars, and every bar in the downtown village! 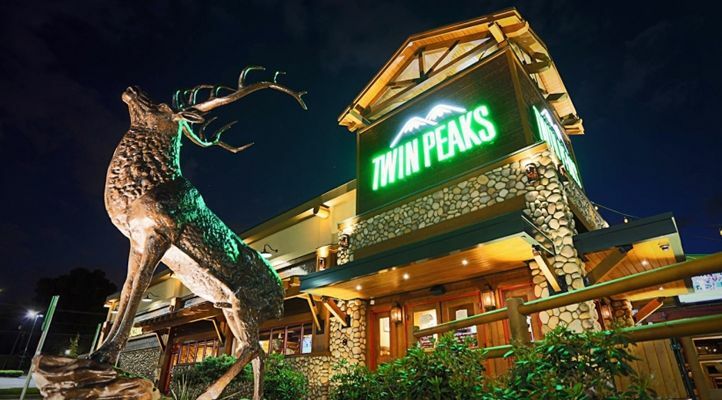 We at La Cima Restaurants, Twin Peaks have been using Host Concepts for many years. From our Managers to Twin Peaks servers at the door and on the floor are fully trained on how to operate this platform. Shake Shack: "I Love It When A Plan Comes Together." 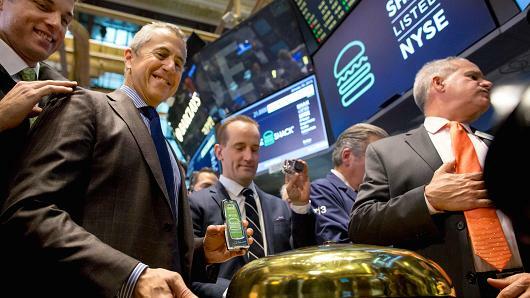 JTECH pagers were used by Shake Shack at their IPO at the NYSE on January 30, 2015. When the announcement was made, 250 JTECH pagers lit up in support of Shake Shack. 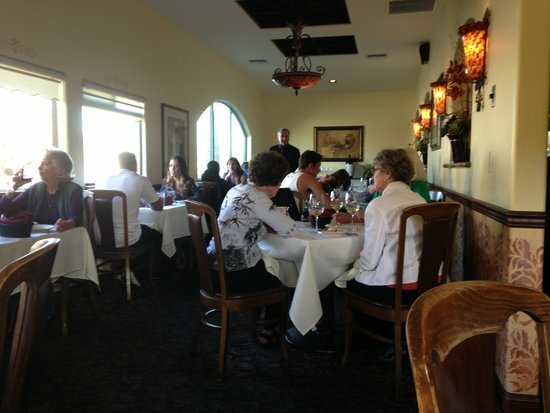 Rosas Ristorante Italiano: "I Was Tired Of The Old Paper Method." I wanted to send you a big thank you for introducing me to HostConcepts. I have been running my restaurant for 30 years, and have always used my own method for setting people down and what I thought was a very organized front of house. Adam Rinella, VP Development, Burger Lounge Restaurants was interviewed by Food Chain Magazine. 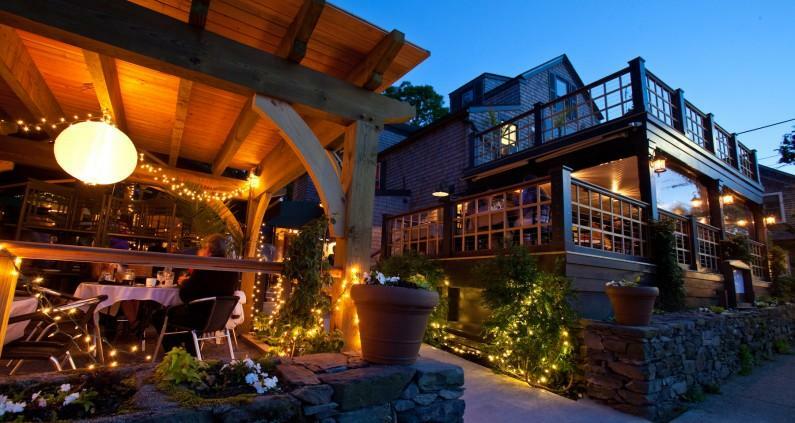 Burger Lounge uses Vuze® in 11 restaurants currently. Burger Lounge also uses JTECH pagers for counter service in other locations.